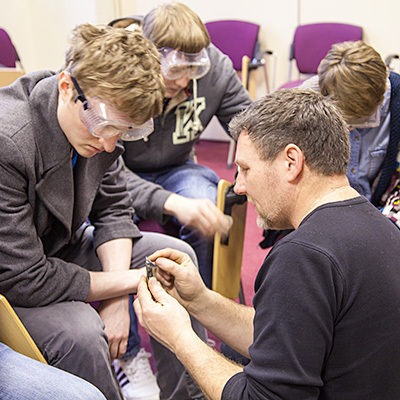 I have been teaching and demonstrating the art of flintknapping for many years to professional organisations, educational facilities and the general public. 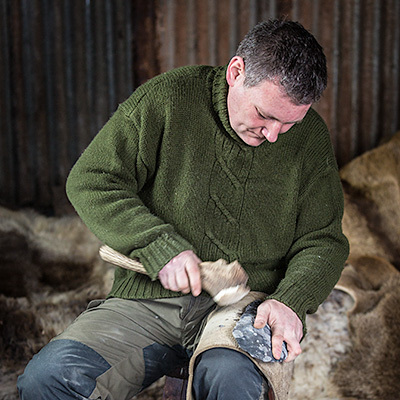 If you have ever wanted to learn this fascinating craft, as well as understand the history, materials and techniques involved, then a workshop (course) is ideal to gain real, practical experience. 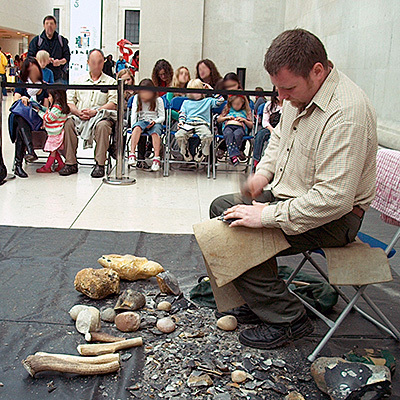 Or if you would like a highly informative – and entertaining – display of the flintknapping craft for your event or facility, an on-site demonstration might be just what you need. For additional information or questions please do contact me directly to discuss.